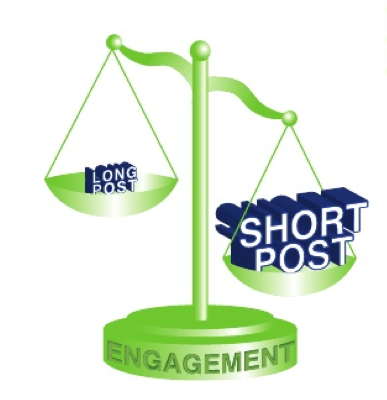 It’s not breaking news that shorter posts have higher readability and engagement, but is your business taking advantage of this? 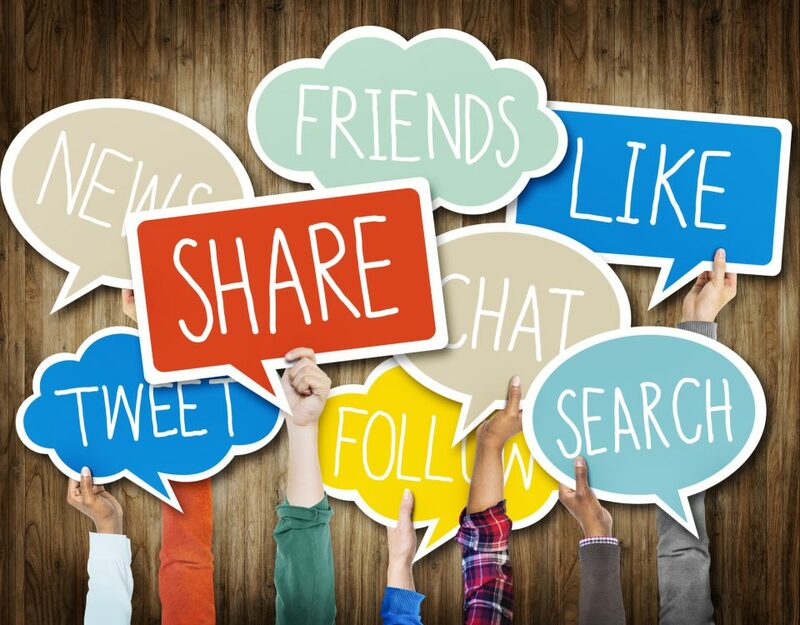 In a study on effective Facebook posting, Buddy Media found posts of 80 characters or less only account for only 19% of all posts. 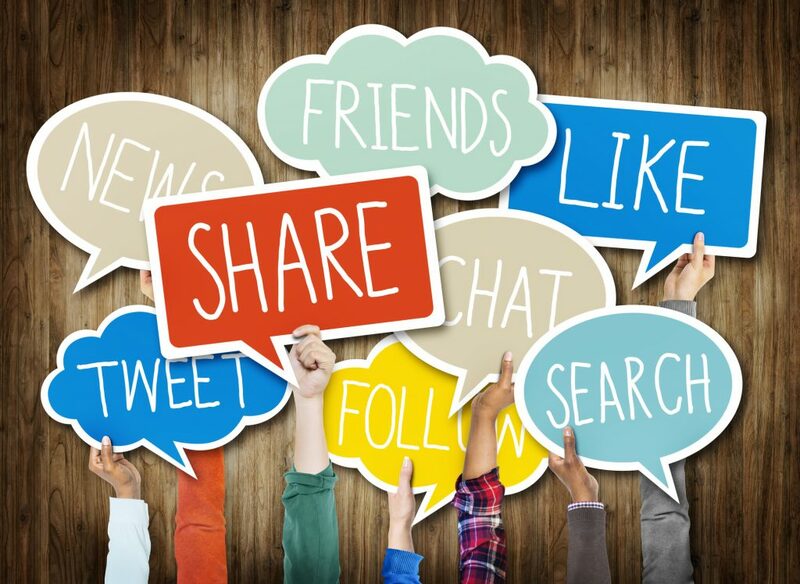 “Posts between one and 80 characters had, on average, a 27% higher engagement rate, yet only accounted for 19% of all posts”. Fact #1: People LOVE photos. 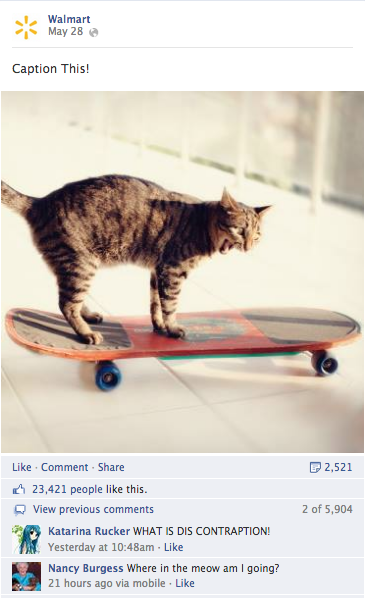 Picture posts get 53% more Likes and 104% more comments than text or link posts. However, posting a string of blasé photos isn’t going to get you those great results. You’ll find the best engagement from photos that can speak for themselves without needing an explanation or description. Post photos that tell stories all by themselves and will be interesting to your Facebook community. If you have a group of photos, rather than posting them individually post them in an album. 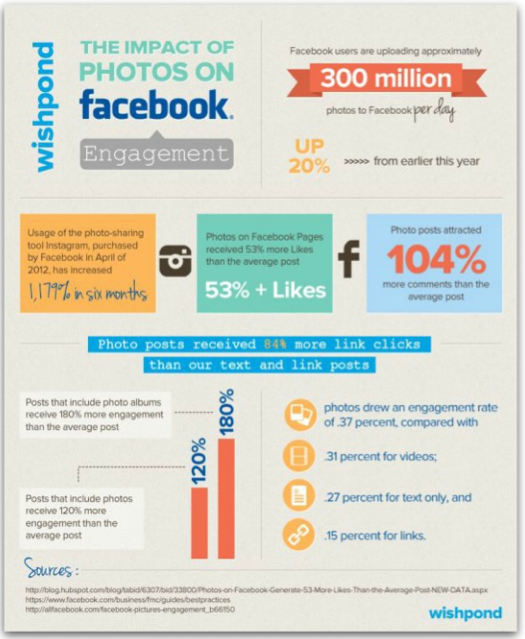 Posting a photo album can get 180% more engagement than the average post. We use them when we’re texting, when we email, some people even wear them on t-shirts! And when we use them in Facebook posts, AMEX OPEN says it increases comments by 33%. It makes perfect sense when you think about it. Emoticons are social media through and through. Not only do they add a dash of fun and often humor, they also help relay the feeling and real message behind our electronic communications. People may relate to the emotion of two or three character faces more easily than our words. 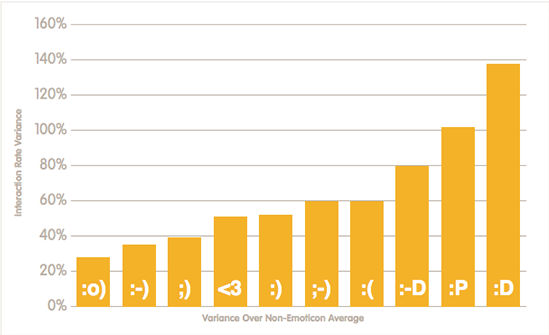 Buddy Media conducted a study on emoticons and found posts using them to have 57% higher interaction and likes. They looked in particular at whether or not there were certain emoticons that performed best. The graph below shows how they ranked. If you’re looking for engagement in the form of comments, questions are the way to go. 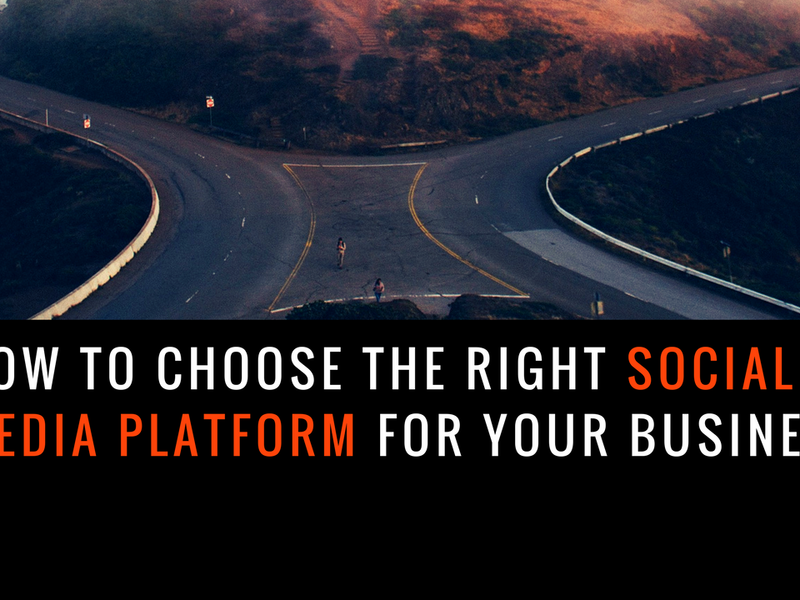 But just like we’ve seen for emoticons and photos, not just any question will get you great results. 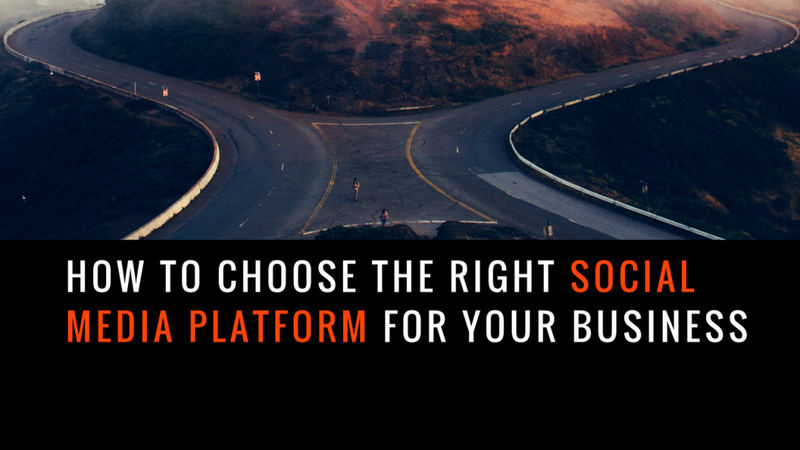 The right type of question must be asked and in the right place in your post. So what’s the right type of question? Dan Zarrella from HubSpot helps us out with that. His research shows us that questions including words like “should”, “would”, and “which” receive more comments than questions with “why” or “how”. Where should you ask your question? 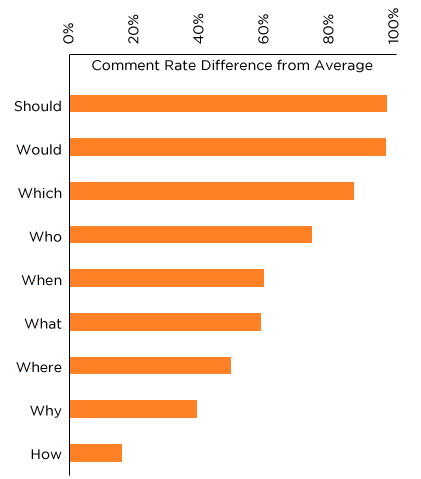 Buddy Media took a look at where questions perform best and found that saving your question for the end of your post increased interaction by 15%. Asking it at the beginning made it difficult for people to remember and placing questions in the middle was distracting.